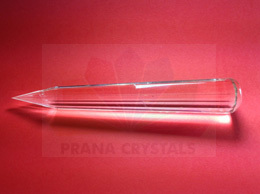 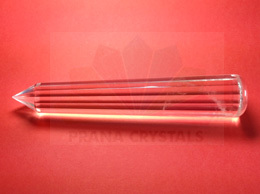 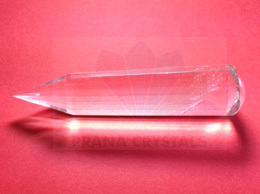 Thick quartz crystal wand, Length - 12 cm, Weight - 169 Grams, Approximate Clarity - 97 % . 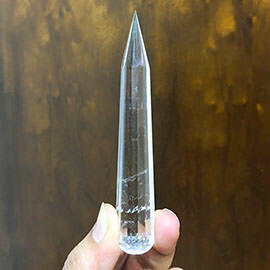 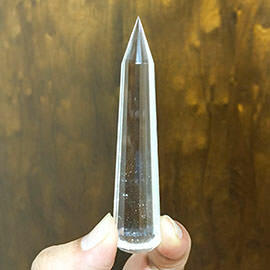 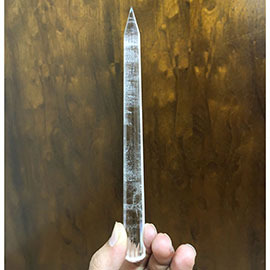 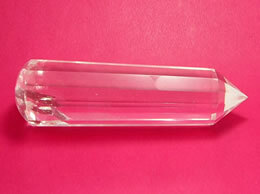 Jumbo Size Quartz Crystal wand for big hands.Powerful healing tool used in Crystal healing. 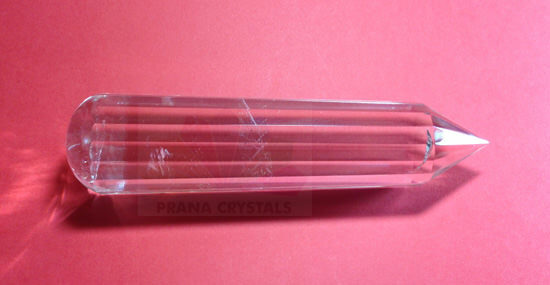 It is becoming very difficult to find 100 percent clear wands with good length. 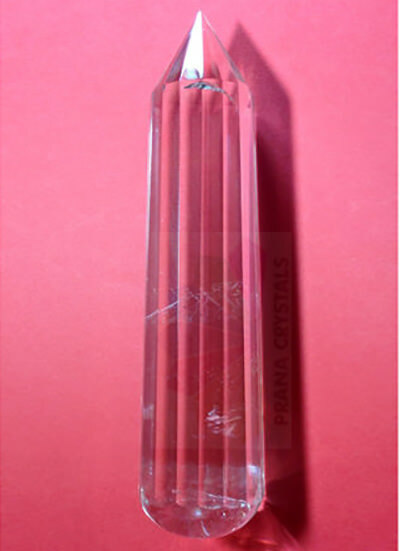 All the crystal wands are handcrafted from Natural quartz crystal which is mined from Mother Earth.The inclusions in the natural crystal are the proof that the crystals are Genuine.